At SpringCleaning we will give you the best and professional handyman services in Dubai. All our maintenance company in Dubai and handyman Dubai team cover everything like plumber services, AC Repair services, AC Duct cleaning, House painting services, Electrical Services Dubai,, Emergency plumbing, Water heater fixing / ac repair dubai, Hanging Lights & lamps, plumbing services in Dubai, , Hanging pictures and photos, Fixing mirrors, Fixing switches and sockets, Fixing LCD TV, Repair door locks, Repair cabinet hinges, Interior painting, Touch up painting, End of tenancy painting, Garden plumbing, Changing toilet flush mechanism, Drain blocks removals, All kind of odd jobs we fixed. We’ve Covered All areas in Dubai and Abu Dhabi, sharja as well. 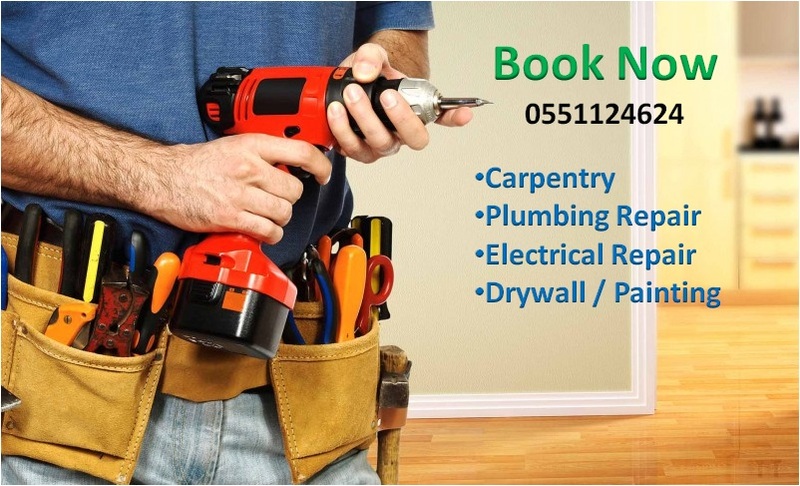 If you are looking for quality handyman in Dubai by booking within 60 seconds. SpringCleaning ensures you professional maintenance Services that have enough experience and good practice in all over Dubai. Our maintenance services team can take care of all handyman jobs around your home.